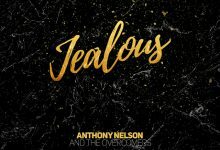 Sarantos who has explored as many genres as is possible in each of his monthly releases, originally falls into the modern pop-rock genre, tinged with an 80s feel. 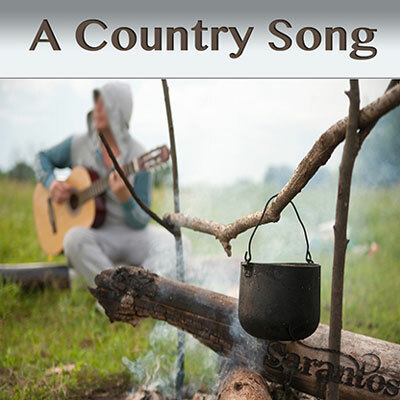 This time around Sarantos takes his genre-bending attitude another step further with “A Country Song” which features a duet with a female performer! 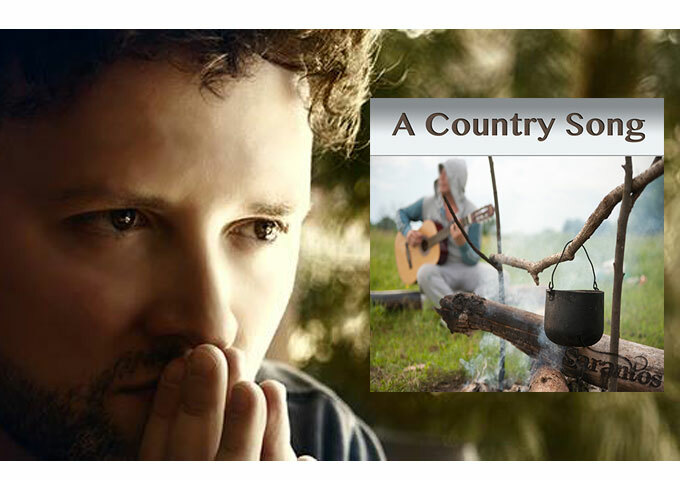 “A Country Song” is his ninth single release in row. Sarantos has also been nominated for 2 awards for the upcoming International Music & Entertainment Awards on October 4th 2014—the categories are Rock Song of the Year and Pop Album of the Year. There’s no doubt in my mind that Sarantos is a very gifted performer; we are all better off for his sharing his talents with us. “A Country Song” is very good; Sarantos does this with great sensitivity and I’m very impressed. The musical arrangement fits perfectly with his vocals and that of his female counterpart. Sarantos has consistently written terrific songs, with a mix of heartfelt love songs, some inspirational and a couple of rousing tunes that will make you want to put your dancing shoes on. “A Country Song” is an awesome rendition of what you might call a more ‘tender’ song. It explores adult relationships from many viewpoints. As he has sincerely done on each release, Sarantos is once again donating to a charitable cause. For “A Country Song,” Sarantos has chosen to donate 33% of any music related sales profits to the Rosalind Franklin University of Medicine & Science.